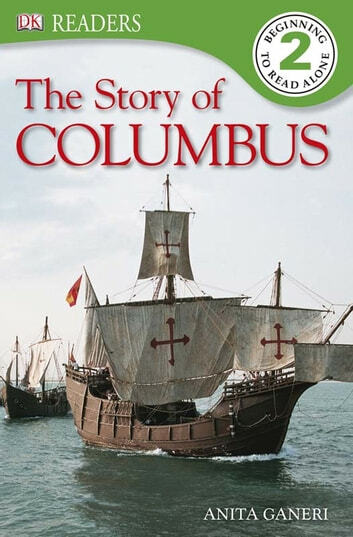 DK Readers: Christopher Columbus is now available with read-along audio feature, paced so that a child can read along with the text according to their level of reading confidence. It is the ideal programme to enable parents to support their child's literacy at home. Compiled in close consultation with leading literacy experts. 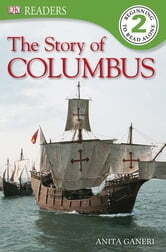 Find out how explorer Christopher Columbus survived great danger on the high seas on his voyages to the New World. Longer sentences and an expanded vocabulary make this series slightly more challenging: Level 2 is appropriate for children who have started to read but still need help. Information boxes full of background information will stimulate inquisitive minds.